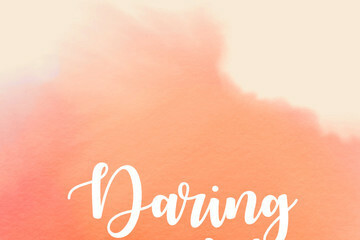 Gabrielle Bernstein has made a name for herself in turning her fear into faith. 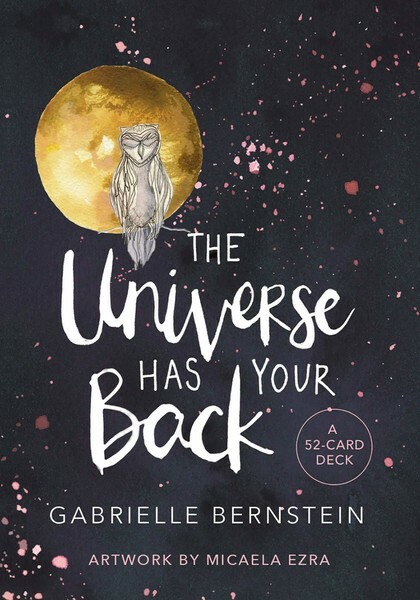 In believing that the Universe will never lead you astray, this thinking allows you to accept what you couldn't accept before, surrender to what you couldn't surrender to before, and find safety where you didn't think safety existed. It literally changes not just your whole way of living, but your whole approach to life too.